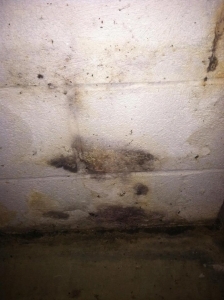 Donate to help water intrusion victims with mold testing costs. Please note that donations are not tax-deductible at this time. In this October 2012 conversation, Chris and Andrea Fabry are joined by certified mold remediator Michael Pugliese to discuss the issues facing the victims of Hurricane Sandy. 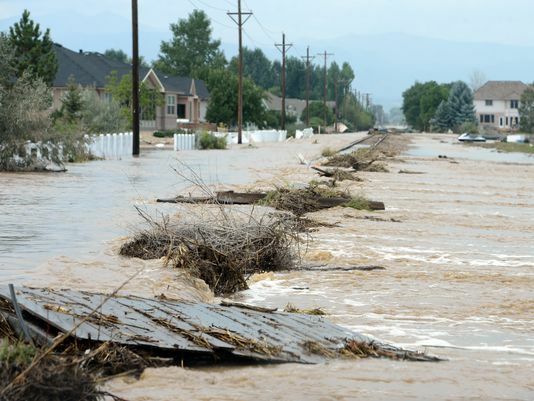 What steps should be taken after flooding occurs in your home? 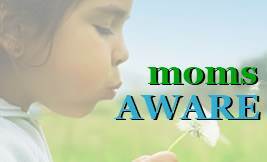 How can you safely and effectively deal with toxic mold and other environmental hazards? Don't miss this important edition of Toxic Talk Tuesday on Chris Fabry Live. Upgrade your browser to play supported audio! If you've experienced significant water damage due to flooding or water leaks, be sure to see our Water Damage Awareness Video Series. 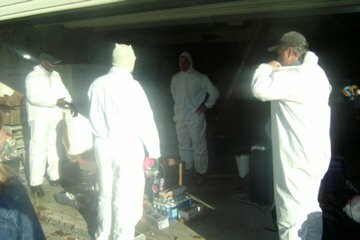 Topics include mold testing, myths surrounding the use of household bleach for clean-up, and symptoms of mold exposure. 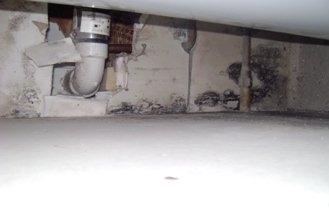 We also consider why some suffer ill health when exposed to contaminants in a water damaged building and others don't. Don't miss these helpful insights into the potential aftereffects of water damage and the steps you can take to protect your family's health.